To get lost in the small streets of Florence’s historic centre is an unforgettable experience. This majestic city, contoured by terracotta and marble, was the artistic centre for great artists including Michelangelo, Brunelleschi and Giotto. 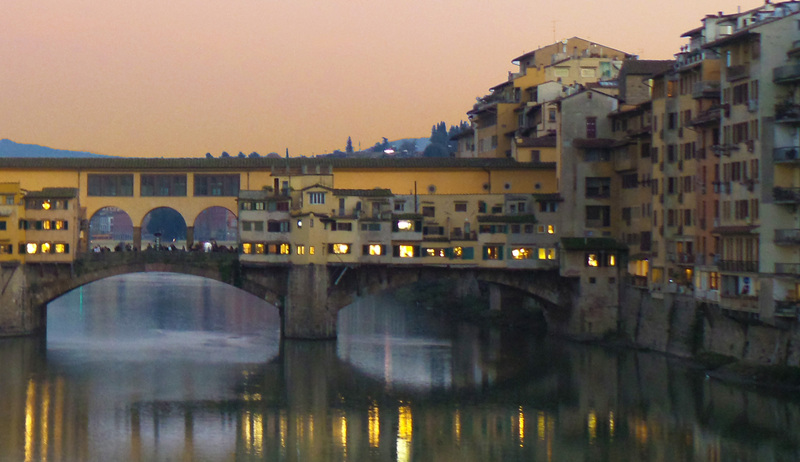 Florence today is not only the centre of Renaissance art, but also of food, wine and culture. 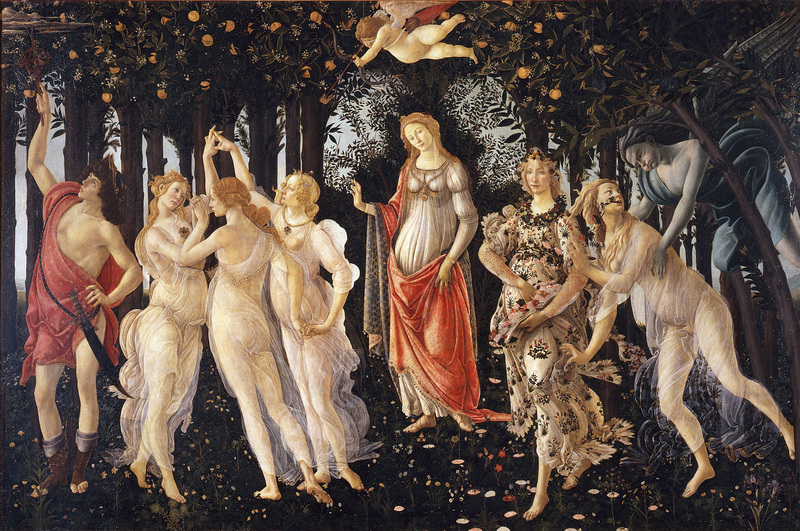 The Florence Tour is a wonderful way to learn about the city’s art, history and culture. 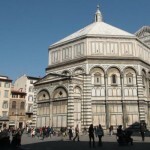 The tour includes a visit to the Duomo, Giotto’s bell tower and the Baptistery, known for its bronze doors that famously depict the Gates of Paradise. 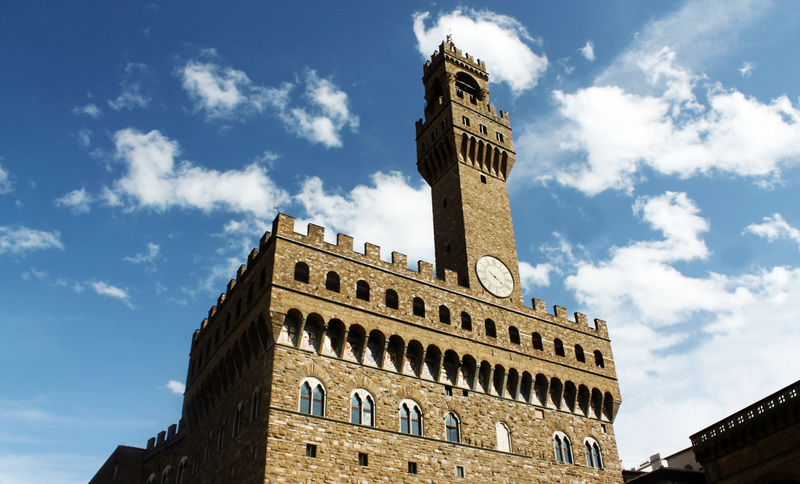 After a walk along Via Calzaiuoli, visitors will arrive at Palazzo Vecchio, where they will begin externally tracing the Vasari Corridor. 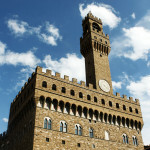 This will take them along the Ponte Vecchio before arriving at Palazzo Pitti, the former residence of the Medici family. The Florence tour will also include a visit to the Basilica of San Lorenzo and the Medici Chapel. 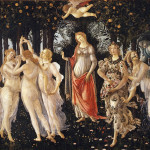 A part of the day can also be spent visiting museums, including the Uffizi and the Academy. The tour includes a lunch stop where visitors can sample some Tuscan cuisine at a traditional trattoria.